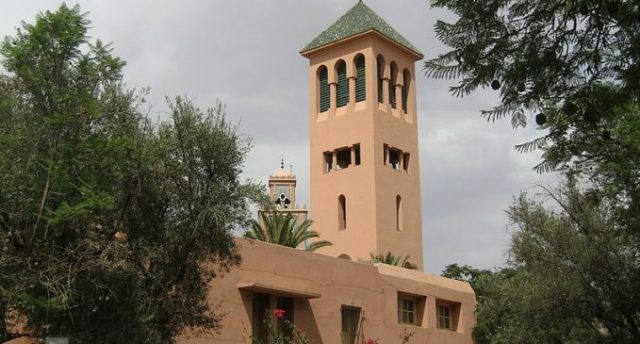 Rabat - A Moroccan couple was arrested October 16 by Marrakesh police for visiting a local church but were soon after released, without any explanation. Rabat – A Moroccan couple was arrested October 16 by Marrakesh police for visiting a local church but were soon after released, without any explanation. Sunday morning, police officers arrested a young teacher and his fiance at a local church in Marrakech on “suspicion of having converted to Christianity,” reports news website Alyaoum24. 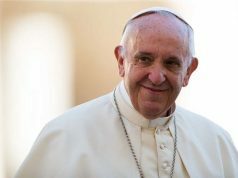 The couple was taken to the police station where an investigation was opened on the case, after witnesses reported seeing them visiting the city’s churches on Sundays multiple times. Omar Arbib, head of Marrakech’s office of the Moroccan Association of Human Rights (AMDH), told Telquel that the couple refused to sign the police report, stating that they considered their arrest to be arbitrary. While the case was quickly closed, no justification for the arrest has been revealed so far. The couple did not reveal their religion, but for Arbib, this should not matter. 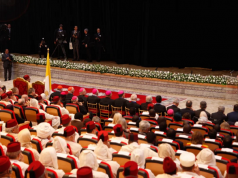 While the 2011 Moroccan Constitution “guarantees to all the free practice of their beliefs,” several religious minorities remain persecuted by society but also by the penal code in Morocco. 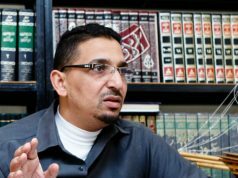 Criminal law prohibits any attempt by non-Muslims to “shake the faith” of Sunni Muslims and punishes any Muslim who has converted to another religion with six months to three years’ imprisonment and a fine of MAD 100 to 500. 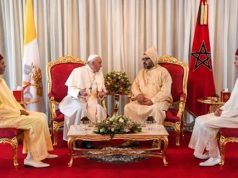 Moreover, according to the Moroccan legislation in force, freedom of conscience can only be combined in one sense: the conversion of Christians or Jews to Islam. The opposite is rejected legally and largely condemned socially. 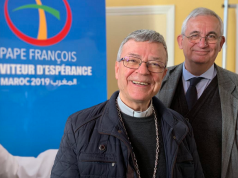 Back in August, the United States Department of State’s Bureau of Democracy, Human Rights, and Labor (DLR) published a report depicting the troubling reality of religious freedom in Morocco. 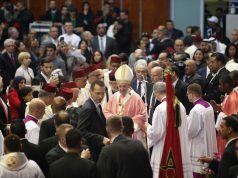 The report speaks mainly of Moroccans who have a different religion from the state: Christians, Jews, Shiite Muslims, Baha’is, and other religious groups. “Fear of government harassment and reported societal, familial, and cultural pressure led some local Christians, Bahais, and Shia to refrain from public worship and instead meet discreetly in members’ homes,” stressed the report published August 15.